KC Elite is expanding. We are looking for coaches at 8U, 10U, 12U and 14U. Need Coaches who know and love the game, and are capable of teaching young girls and young the proper skills and fundamentals of softball. We have certain philosophies we expect all coaches to follow and offer support regarding proper teaching techniques and skills. Prior coaching experience is a plus. We would be willing to talk about any opportunities for team expansion. 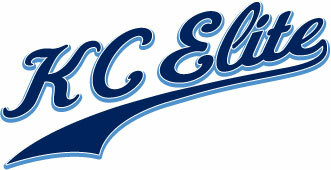 If you already have a team please gives me a call and we can talk about how KC Elite can help you.